Kingston’s gaming sub-brand HyperX has been churning out some really big winners lately – and that’s never been more true of its Cloud gaming headset line. HyperX Cloud headsets are considered to be the best in the business right now – with 5 variants available targeting different demographics. Today, we’re trying out their newest product – the Cloud Stinger. Priced at only US$50 / PHP 2,400, its one of the least expensive in the entire line. But is it a good enough headset and worthy of the name? Find out in our full video review embedded above or read up on our summary below! No extra bells & whistles like lights, braided cable, etc. 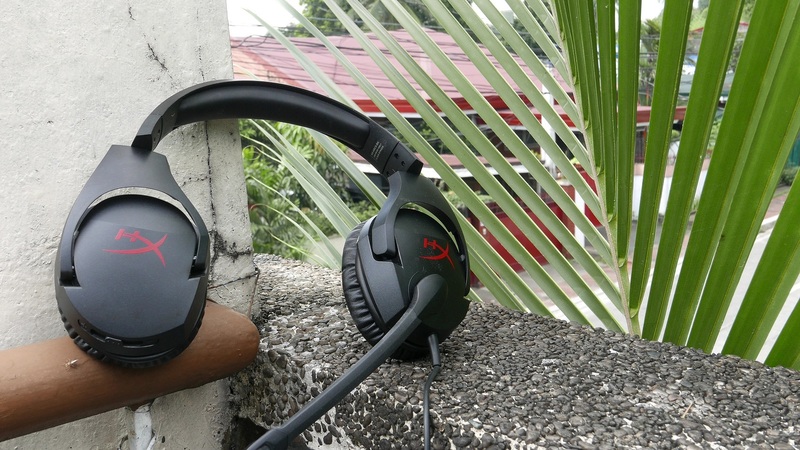 The HyperX Stinger is a quality headset priced at a bargain. While you won’t be able to find one of this caliber from other brands, the low cost still sacrifices a few things when it comes to it’s music listening quality. 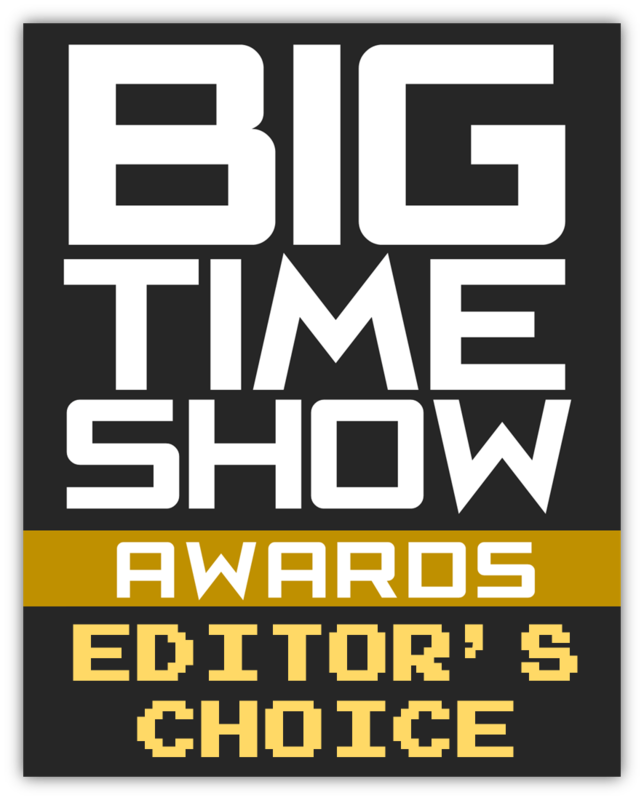 Thankfully we’ve not worn anything this comfortable and great for gaming in a long while and that alone plus the perfectly usable microphone makes this an Editor’s Choice awardee for sure. It's a no nonsense affordable gaming headset with top notch comfort, above average audio and mic quality, plus a decent, durable design to boot.